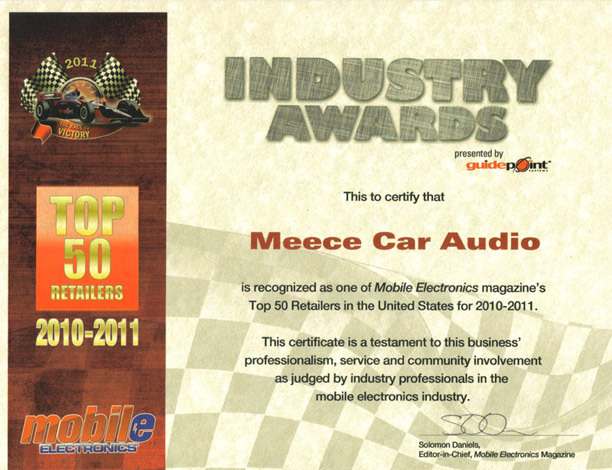 For our technical skill in the installation of oustanding audio systems, Meece Car Audio has been recognized as one of the best in the car audio industry. 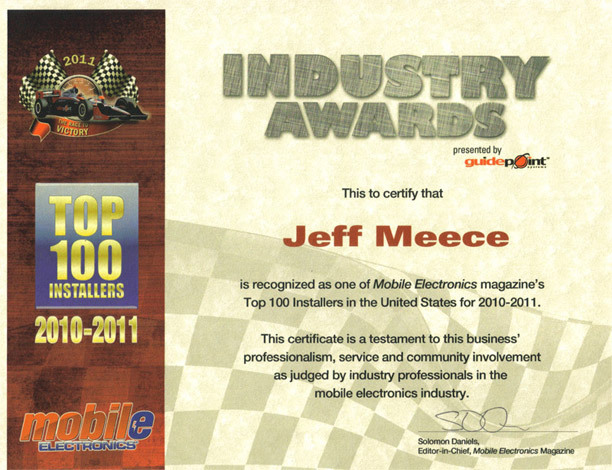 We have had the honor of winning countless awards for our vehicle audio installations. 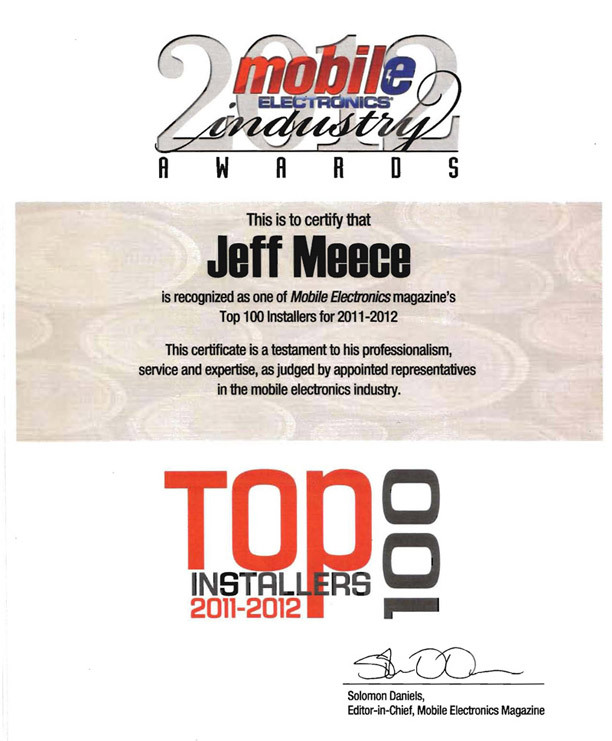 Check out some of the awards we recently won below.